A ‘No-deal’ Brexit must be ruled out to avoid punitive price rises on new cars in both the UK and Europe. So says the Society of Motor Manufacturers and Traders (SMMT) as it warns that the implementation of import tariffs on light vehicles would add £5bn to the collective EU-UK auto trade bill. This would see UK buyers of a new car from the EU hit by an extra £1,500 cost if passed on by the manufacturer, while a new van from the EU could go up by £1,700. And in Europe, the import tariffs could push up the cost of UK-built cars sold by an average £2,700, and £2,000 for LCVs. 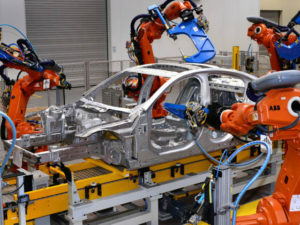 The SMMT research comes days after Jaguar Land Rover boss Ralf Speth warned that a hard or no-deal Brexit could cost tens of thousands of car jobs and risks production at the firm, following previous comments that it may have to reconsider its plans for investment in the UK. Research published by the SMMT three months ago found UK car investment had slumped by 50% year on year as a result of Brexit uncertainty. 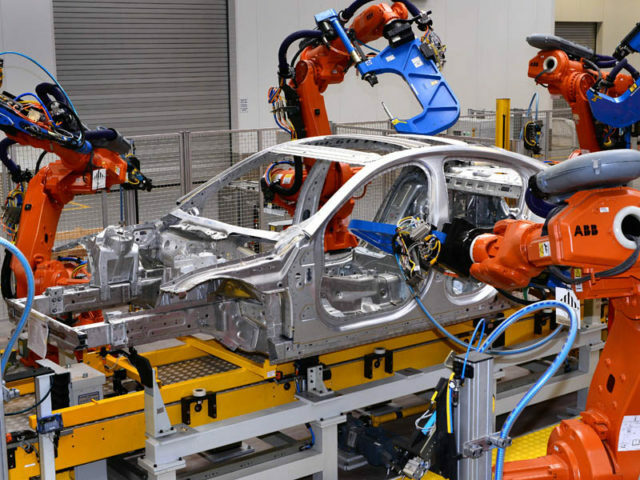 The UK trade body is preparing to meet today with EU representatives in Brussels to highlight the economic importance of an integrated European automotive industry.